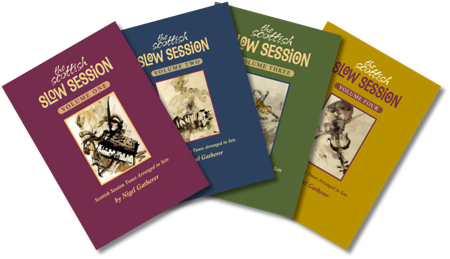 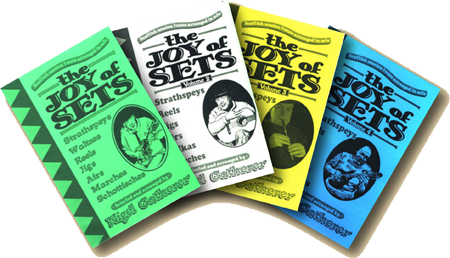 Take advantage of my bundles to buy sets of books at discounted prices, and build up your tune collection at bargain prices! 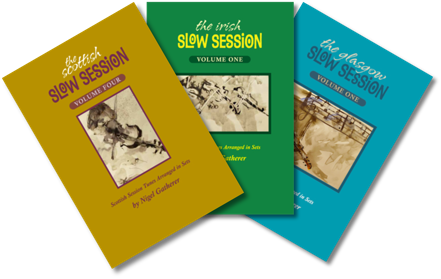 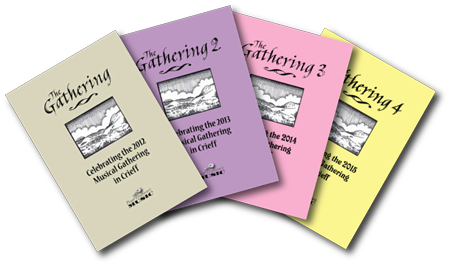 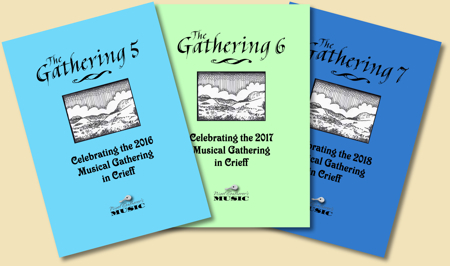 25% off: buy all four books for £15.00! 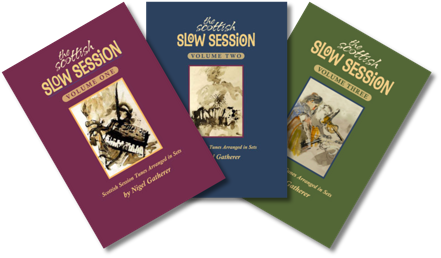 25% off: buy all three books for £11.25! 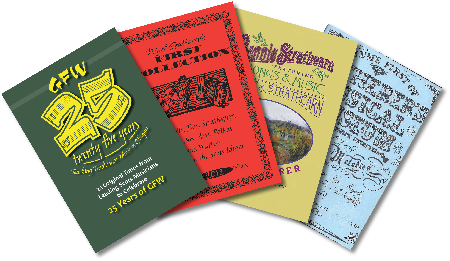 25% off: buy books 1-4 for £7.50! 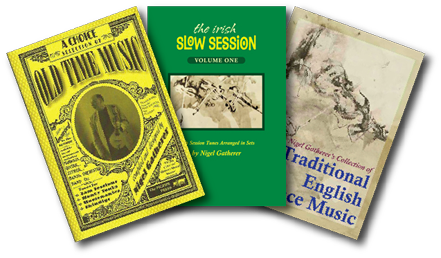 25% off: buy books 5-7 for £5.65!